What does having a credit score below the minimum mean? When a business or a person applies for a loan or financing and one or more of their credit scores was lower than the lender accepts for financing. The lender may the applicant for the specific reason that their credit score was too low. How can you or your business overcome being declined for loan because of a low credit score? Apply for programs below that can accept credit scores as low as 400. What other steps can you take? What is a decline for credit score below minimum and credit score that is too low ? The business owner’s credit score is below the minimum required by the lender. – I was declined for a merchant cash advance for “credit score below minimum”. The lender said my credit score was too low. Can you still help me get an MCA merchant cash advance or ACH Bank loan? – We were declined for an ACH loan. Can you help our business with this? Yes, we can assist businesses with these scenarios. Talk to lenders before applying and find out if they have a minimum credit score requirement. If they do ask them what their minimum credit score requirement is. If your credit score is too low, consider other alternatives. Is there more than one owner in your business? If the other owner has a high enough score, have them apply instead or have them apply first. Contact other lenders until you find a lender whose requirement for credit score is not too high. If your credit score is on the rise, consider waiting to apply. Also, find out if you can qualify for a lower amount. 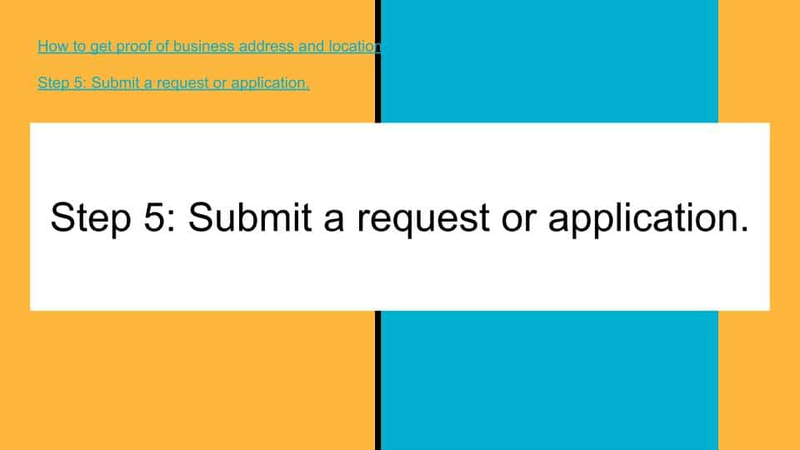 We have programs and tips to put your business in and get approved. Contact us to discuss. Solutions for businesses declined for a credit score below the minimum and too low for a merchant cash advance, business loan or ACH Bank loan. Talk to the lenders directly about being declined for a credit score below the minimum. Ask them if you can be approved for a lower amount and if there is another program that may work. Get a copy of your credit report. The credit bureau will list the top 4 reasons for lowering the credit bureau score. Look at those reasons. Are there any that are wrong? Once you find the ones that are incorrect, call the credit bureau and dispute the reporting. If your score goes up within 30 to 60 days, you can call the Lender back and have your Application considered again. Finally, with one of the above options, your business may overcome being declined for a MCA Merchant Cash Advance or ACH business loan for having a personal credit score that is too low or below the minimum required by the lender. 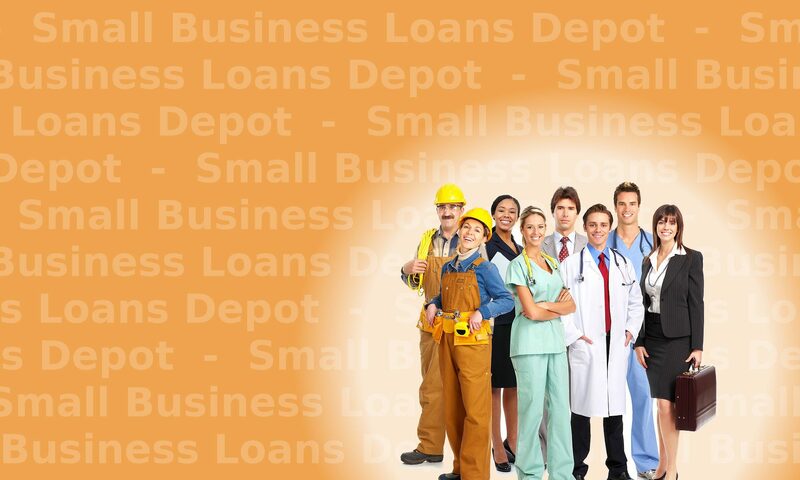 The SBA small business administration also has excellent resources on alternative business loans.